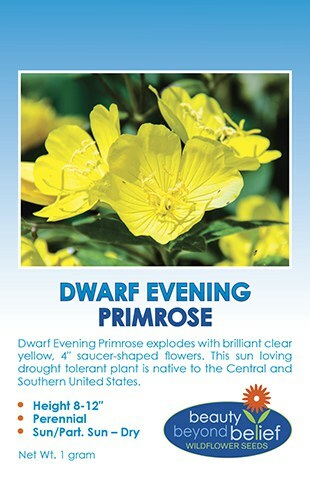 Dwarf Evening Primrose explodes with brilliant clear yellow, 4″ saucer-shaped flowers. 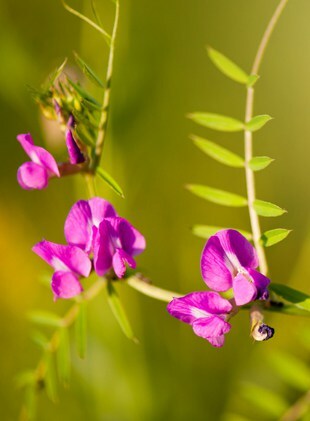 This sun loving drought tolerant plant is native to the Central and Southern United States. Also known as Missouri Evening Primrose, this long-lived perennial makes a nice ground cover around taller perennials and shrubs and looks great at the front of flower beds and in rock gardens. Large, brilliant yellow flowers open in the morning and last a single day.